These are so similar I can’t tell the difference right down to the 9 pinhole sized depressions in each cracker. 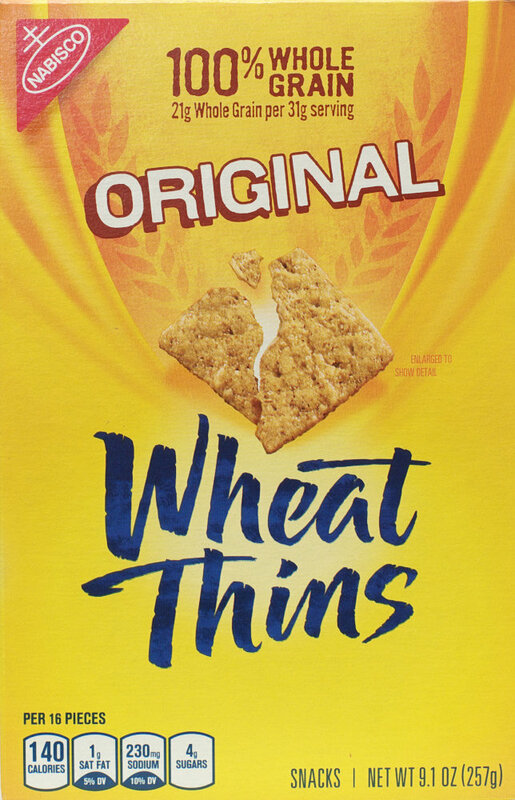 To highlight the differences first, without using a strain gauge the Wheat Thins seem to be a very slightly stronger cracker. The ingredients are slightly different. ALDI also lists a few precautions for people who are very sensitive to certain trace allergens which may come from the production facility. If you are sensitive to trace amounts of allergens, be sure to read the labels on both products. The taste and texture are so similar between the two products that I have no preference for either. 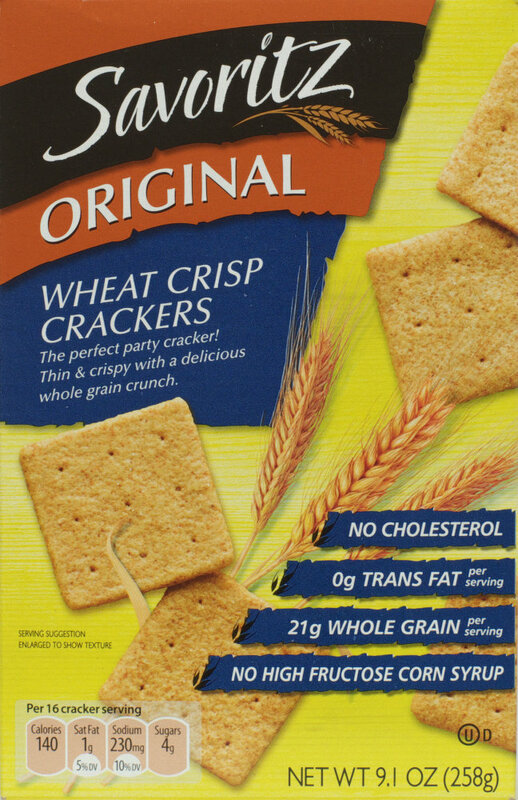 Depending on the store I was in at the time and how much change was in my pocket, I’d purchase either one if I was in need of a wheat cracker like these. Personally, that need only comes up about once every 10 years. This entry was posted on 01/31/2017 at 04:46 and is filed under ALDI, food, Recipes, food, cooking and related items. You can follow any responses to this entry through the RSS 2.0 feed. You can leave a response, or trackback from your own site.